The current issue of the magazine is available to the public for a short time before being archived for members. The only national magazine representing the Australian museums and galleries sector. 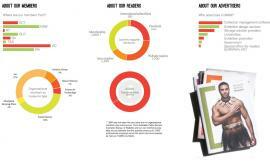 Check out our distribution and reach and book a space for your ad in our next issue. The first issue of the national Museums Galleries Australia Magazine was published in 1992. Members can read all past magazines online. 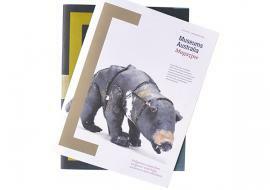 Individuals and subscription agents can subscribe to Museums Galleries Australia Magazine on an annual basis. The magazine will be posted to you when it is released half-yearly. Wholesale rates are also available on request.